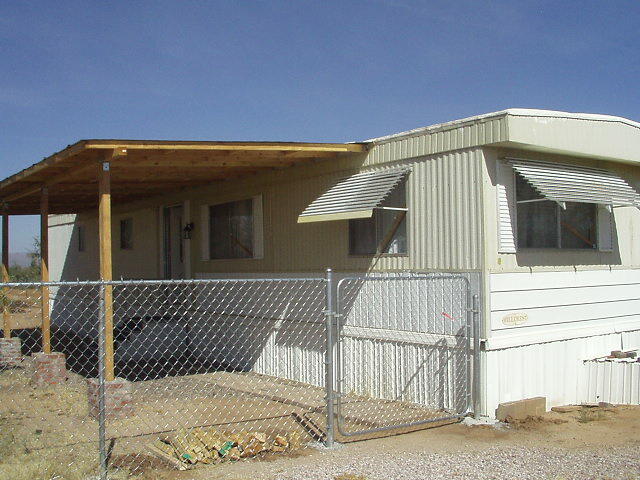 For Rent, 14' X 60' two bedroom two bathroom trailer on 1 Acre. 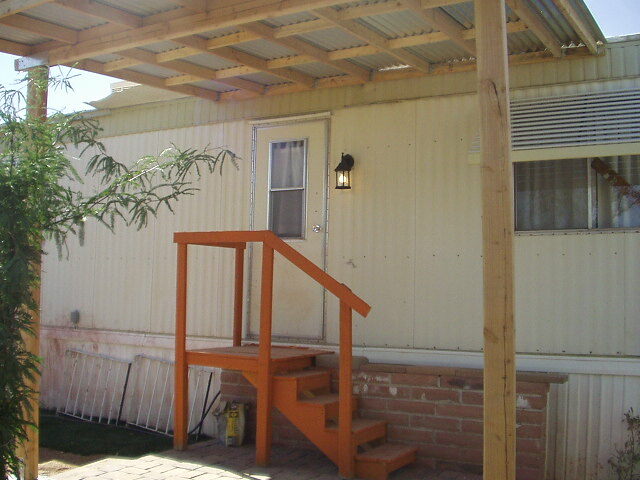 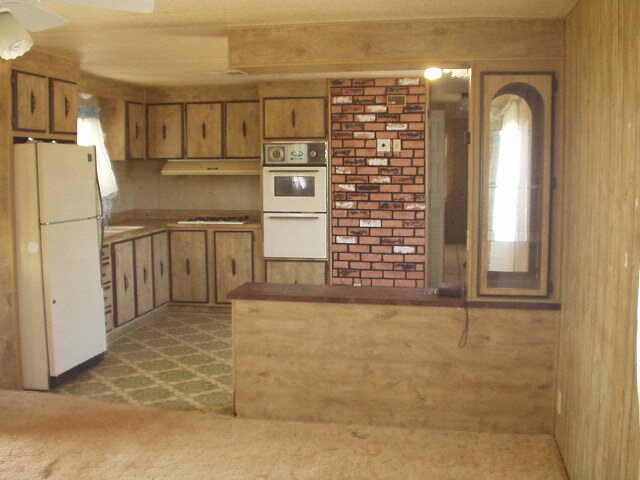 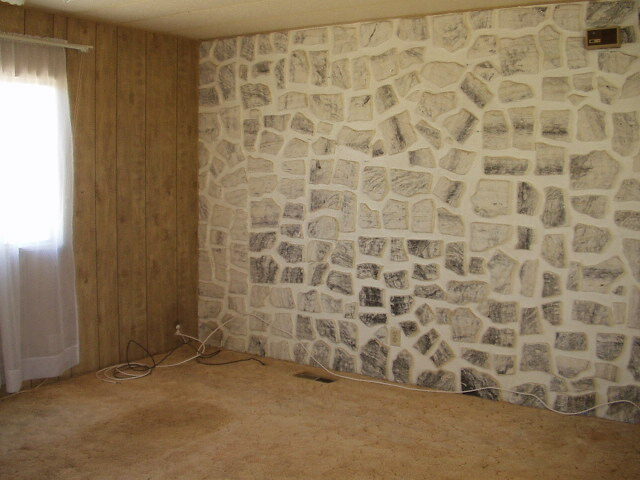 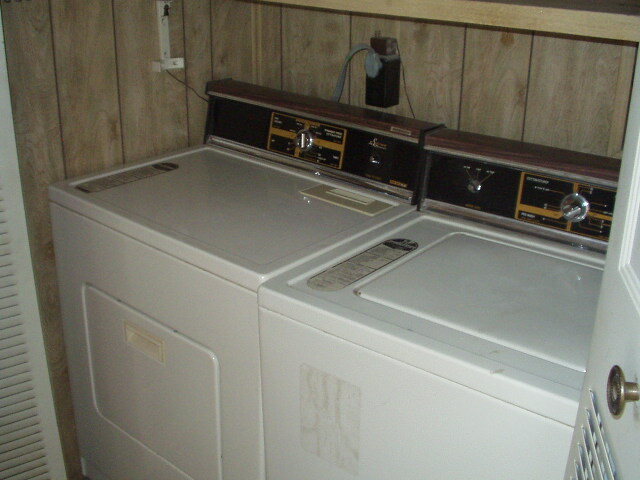 For Rent, 14' X 60' two bedroom two bathroom Mobile Home on 1 Acre. 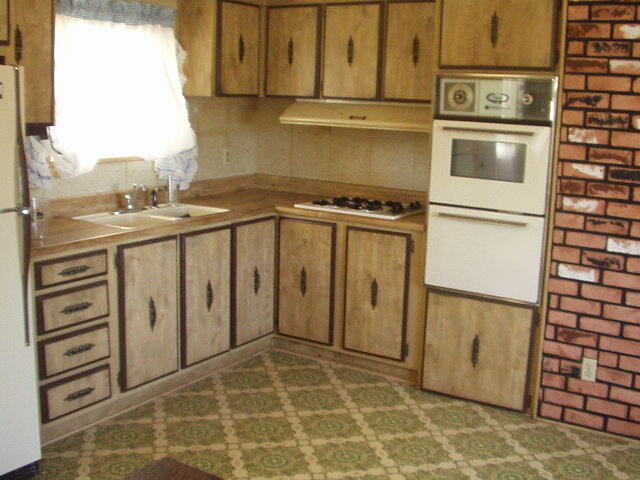 $500/month + utilities, $500 deposit. 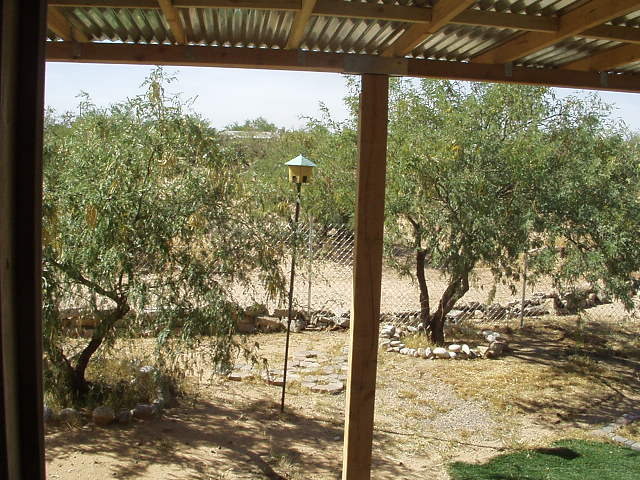 Located near Ajo/Sandario, has 10'X40' awning, storage shed, 1/3 acre 5' chainlink fenced in area, washer/dryer.